Happy Friday! My Friday Faves post this week is a little late because I was busy putting the finishing touches on my BRAND NEW EBOOK! 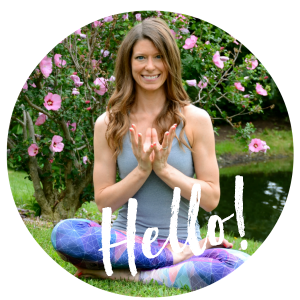 I’m so excited that it’s launching today and I sincerely hope that it’s helpful to a lot of runners looking to add yoga into their training. 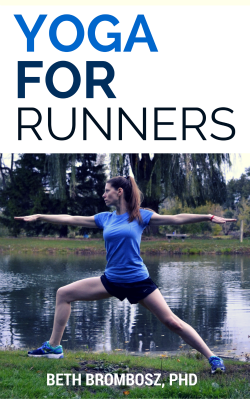 To celebrate, I’m going to extend my pre-order offer until Sunday at midnight–if you order a copy of the book, you’ll get a free MP3 with a 20 minute post-run yoga sequence, perfect to help you stretch out after a tough run. 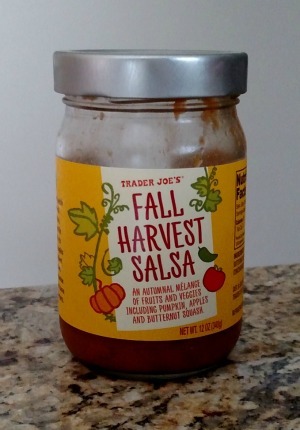 Fall Harvest Salsa from Trader Joe’s. 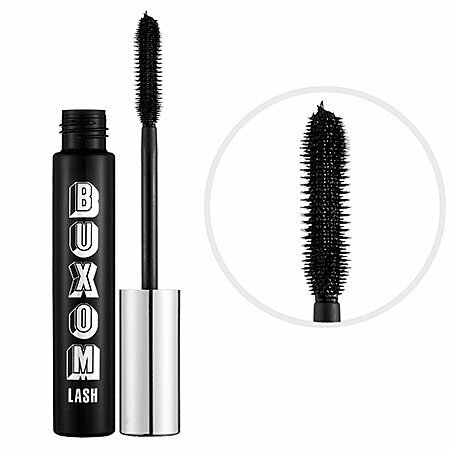 You guys, this stuff is amazing. It’s salsa with butternut squash and pumpkin. It’s like TJ’s mixed everything I love into one jar. I’m in love. Speaking of pumpkin, Coffeemate has a natural pumkin-flavored creamer. This is so helping me not blow my entire paycheck on PSLs. 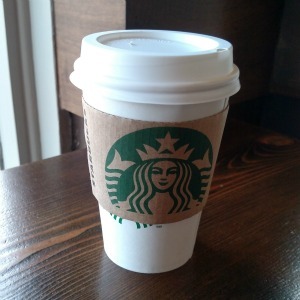 I love you, coffee. Thanks for always being there for me. While we’re at it, three cheers for coffee, too. It’s what got me through this week. That’s all for me today! I’m off to go get a mani-pedi tonight and just relax, but I’ll be back to working tomorrow. So excited to be done with the eBook so I can get back to writing more for the blog again! 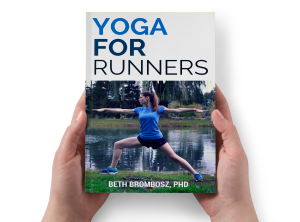 « Last Chance to Pre-Order my “Yoga for Runners” eBook! Ahh, congrats on the ebook! Yoga after running sounds magical. I love it! And thanks for linking up your faves. I need to get my hands on that salsa! Just picked up that exact same creamer!